Keep your lawn in pristine condition with our ongoing industrial, commercial, and residential landscaping service. We provide unique landscape design to transform your property from ordinary to extraordinary. Keep the stream flowing consistently with our professional irrigation service. Our highly-skilled team of landscapers is able to design, install, repair, and troubleshoot any issue you have with your irrigation system. Listen to the relaxing sound of water flowing or create the walkway that you’ve always wanted in your backyard with Elite Lawns in Stockbridge, Georgia. We offer hardscape installation to create the yard of your dreams. 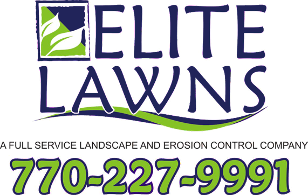 Have your lawn looking immaculate with the professional landscaping company, Elite Lawns in Stockbridge, Georgia. 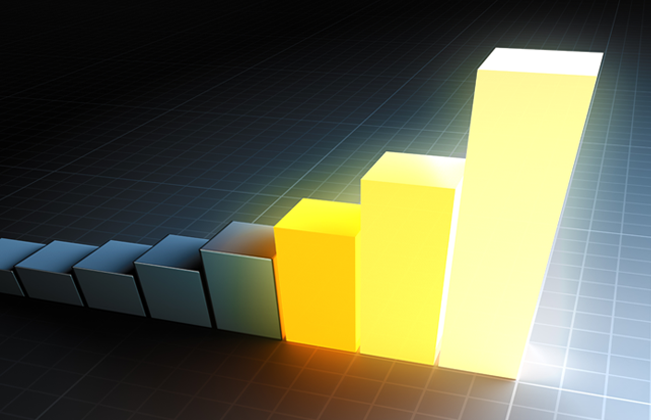 We offer affordable prices with all of our work done to the highest of quality standards. It is our mission each and every time to far exceed our customers’ expectations when we design, build, and maintain their property. Our highly-skilled team always provides professional, thorough, and reliable service for all clients who want to create a space that is all their own. Contact us in Stockbridge, Georgia, for beautiful lawn care service.